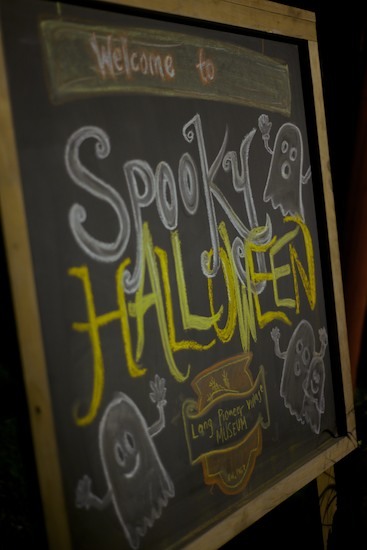 LOOK: Lang Pioneer Village's Spooky Halloween Is On! 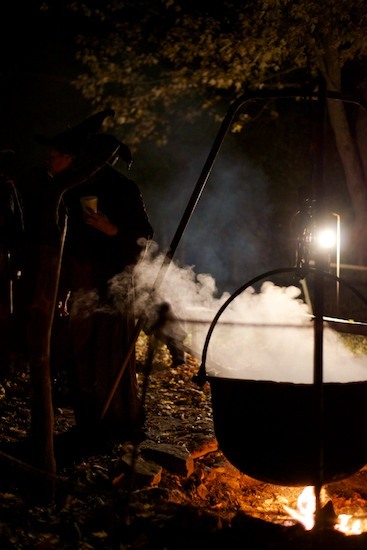 Lang Pioneer Village, which just won the tourism award at the Peterborough Chamber Excellence Awards, is celebrating Halloween with their Spooky Halloween events on October 20th, 26th and 27th from 6 p.m. to 9 p.m. each night. 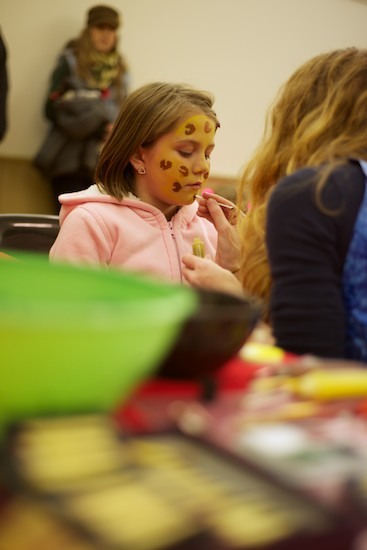 Game, contests, crafts and even live bats (brought by the Centre for the Conservation of Specialized Species) are on hand.